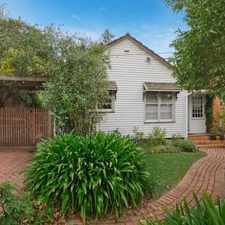 48 Glen Iris Road has a Walk Score of 61 out of 100. This location is Somewhat Walkable so some errands can be accomplished on foot. 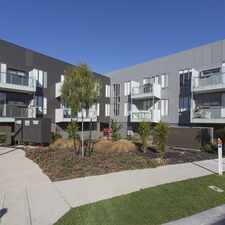 48 Glen Iris Road is a seven minute walk from the 75 Vermont South - Etihad Stadium Docklands at the 50-Smith Rd/Camberwell Rd (Camberwell) stop. This location is in the Glen Iris neighborhood in Melbourne. Nearby parks include Back Creek Reserve, Back Creek Reserve and Ferndale Park. 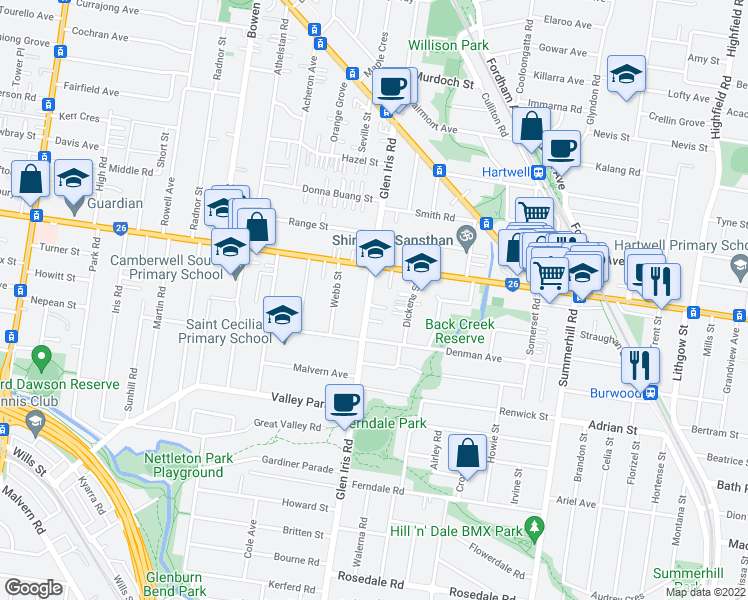 Explore how far you can travel by car, bus, bike and foot from 48 Glen Iris Road. 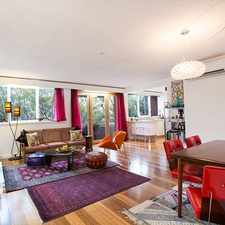 48 Glen Iris Road has good transit which means many nearby public transportation options. 48 Glen Iris Road is in the Glen Iris neighborhood. Glen Iris is the 112th most walkable neighborhood in Melbourne with a neighborhood Walk Score of 65. Contemporary, private, secure, functional and perfectly placed! 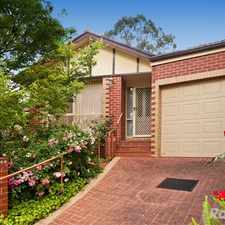 STYLISH HOME WITH MAGNIFICENT PRIVATE REAR GARDEN!!! SIX MONTH LEASE ONLY!!! Studio apartment in gold spot! Fantastic home for a growing family!! RECENT RENOVATED AND VERY LOW MAINTENANCE! VERY WELL PRESENTED AND WELL PRICED! Beautiful Home in Prime Location - Don't miss out on this one!